Hi crafty people, I hope you’re enjoying the weekend so far. I’ve got a bit of time to post today as there is no helping with homework seeing as the kids finished school yesterday for their 2 week Easter break – yay! (The kids are pretty pleased about it too!). 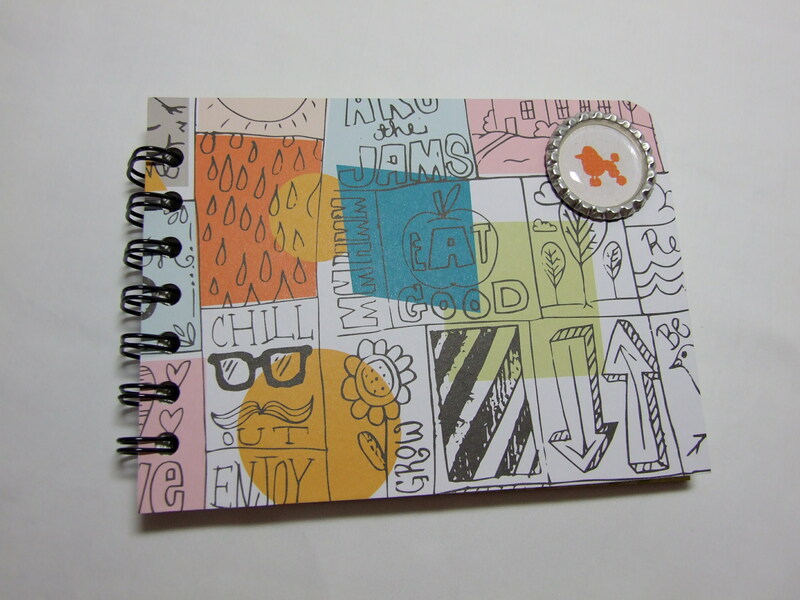 Today I would like to share some projects that I have been working on recently – notepads, journals and mini scrap-books. I’ve always liked nice note-pads from when I was a child, one’s that were a bit different and pretty 🙂 This seems to be something that I have passed onto my Daughter! Any time we go to a nice gift-shop where there are any unusual note-pads she’s off – drawn like a moth to a flame! She must have dozens of them but only uses them till the next one comes along!! Well, just before Christmas I saw WRMK The Cinch being demonstrated on Create and Craft tv. Now, I’d seen it before and really liked what I saw but couldn’t really justify the cost – just to make a few notebooks now and again. 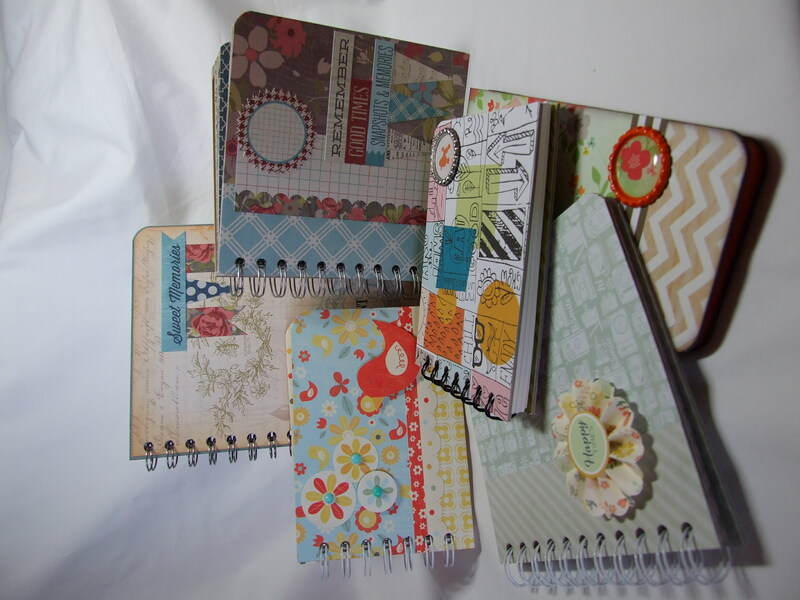 Or that was what I thought, before I realized I could start making my own journals and scrapbooks! So I treated myself with the Christmas money that I hadn’t got yet! I started writing a diary again around 5 or 6 years ago, mainly as a way of remembering for myself what had happened, but also something for my kids to read one day so they too may remember different events in their lives. Now with my Cinch I can make my own bespoke journals! 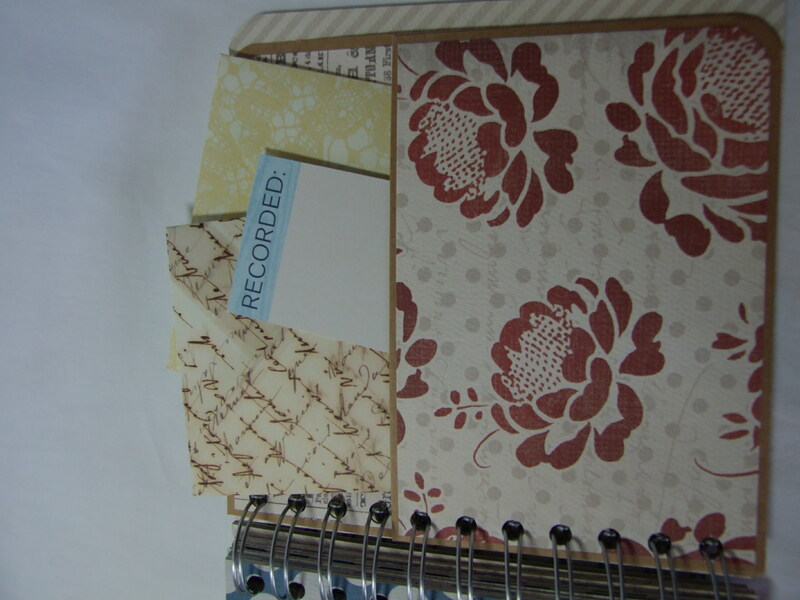 With regards to scrapbooking it’s The Smashbook way for me. 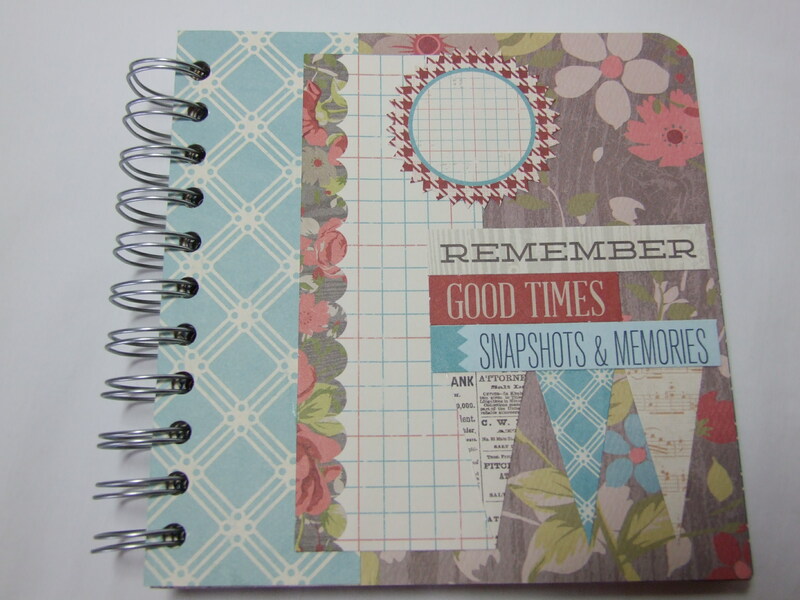 I have done some digital/hybrid scrapbooking but then saw the Smashbooks and they appealed to me straight away – more the ‘old school’ kind of scrapbooking. When I have finished the album that I am working on at the moment, I will be definitely using my very handy Cinch to make a completely unique one! 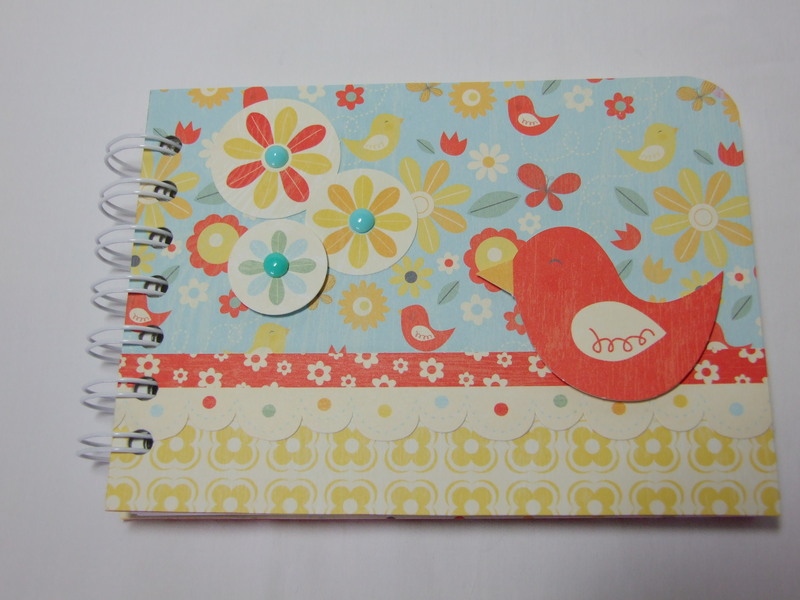 Below are some examples of note-pads, a couple of small journals and 3 mini scrapbooks/memory books that I have made. The trouble is, sometimes they are so cute you just don’t want to write in them! 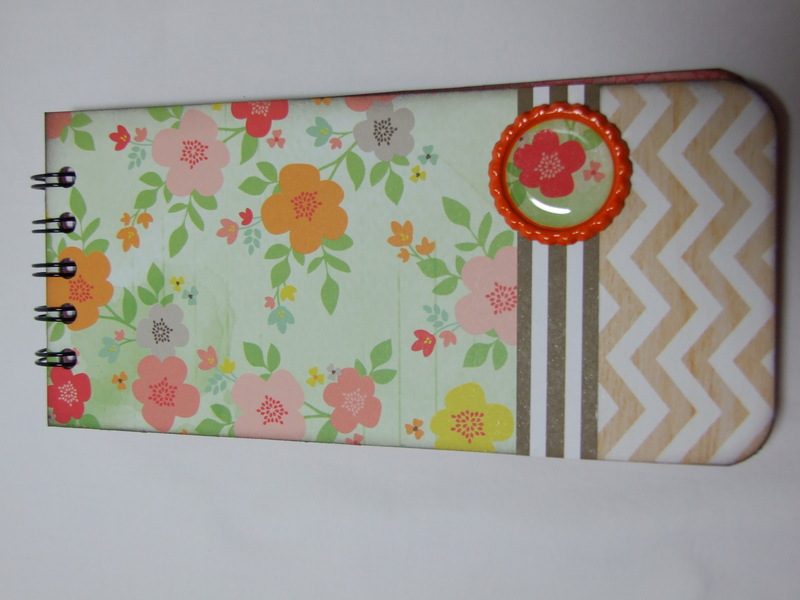 Basically I have covered some chipboard for the covers and used my corner chomper on some of the corners. This album has some lovely papers by Teresa Collins – can’t remember the name of the collection unfortunately, but I’ve also popped in this pocket page to keep memento’s and bits and pieces. With journals and scrapbooks now, I’m also making up some little envelopes in co-ordinating papers to be able to stick onto pages. 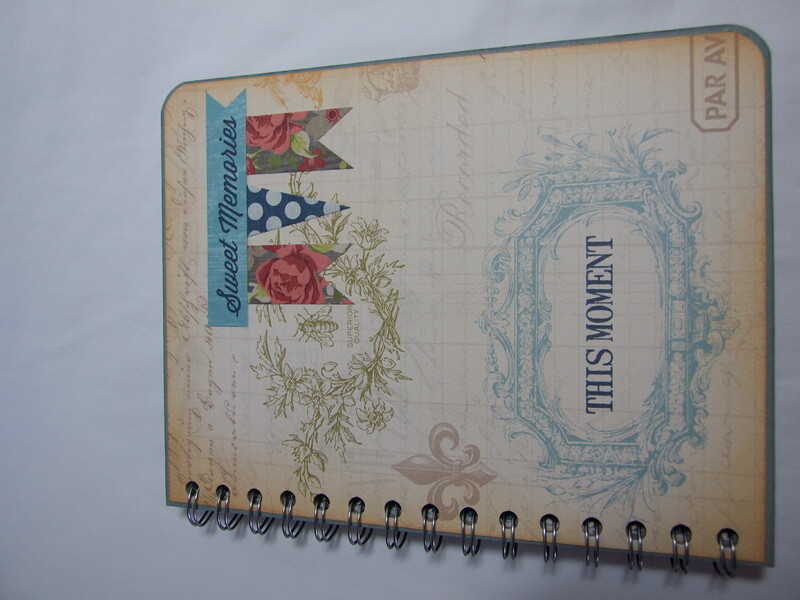 These could be used for secret journaling or again for housing little memento’s of days out like tickets etc. Next > Bow – dacious Bows!